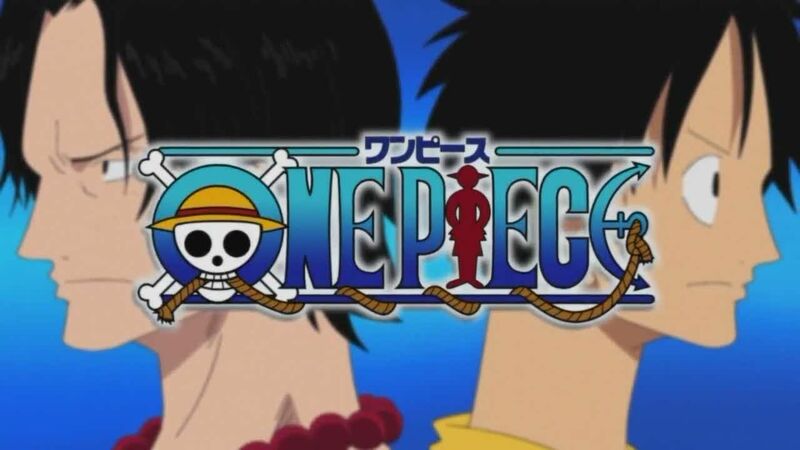 You are going to Watch One Piece Episode 358 English dubbed online free episodes with HQ / high quality. Stream Anime One Piece Episode 358 Online English dub Blazing Knight Sanji!! Kick Down the Fake Wedding. Luffy attempts to attack Gecko Moria, but instead is forced to face his shadow clone: Doppelman, while Usopp continues to maneuver around the Wild Zombies to get to Perona only to now face Bearsy’s wrath. Sanji saves Nami from Absalom, who doesn’t see him as a threat due to the power of his zombie, but Sanji unleashes his own rage against the lion-faced man, both for harming the women of the crew as well as an unknown connection between the two of them.